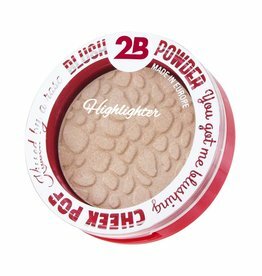 2B highlighter for a perfect glow. Illuminating highlighting powders with gold or silver particles that give the skin a light-reflecting luminous glow. Made in Europe.